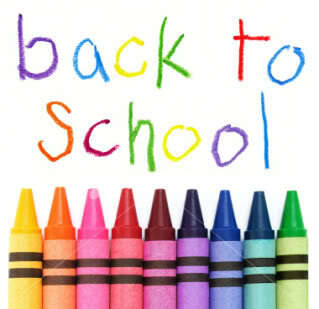 Hello everyone, we are looking forward to welcoming you all back to school on Wednesday 5th September 2012 at 8.40am. We have been very busy over the summer. We have repainted the school, added a new classroom, installed new computers in the offices, given iPads to every class, built an iMac computer suite, created a parents room and rearranged the Reception and Year 1 classrooms. Also, the series about our Year 6 pupils ‘Goodbye Year Six’ has been completed ready for broadcast on Monday 3rd September 2012 on CBBC (see post below). We will continue to post information here on the website, to ensure that you receive these updates enter your email in the ‘subscribe to our website’ box on the left. Don’t forget you can also follow us on Facebook and Twitter. As you know the Mayor of London announced that there will an Olympic Parade through central London on Monday 10th September 2012. As this is a once in a lifetime opportunity to celebrate the fabulous achievements of our Olympic and Paralympic champions we are happy to authorise the absence of any family who wishes to take their children along to this event. We will be screening the parade in every classroom so that all of the children and staff have the opportunity to watch it. If any parents or carers would like to come into school and watch it with their children in class then you are very welcome. From the start of this term we are no longer able to accept payment by cash for uniform, clubs, trips etc. Parents and carers will need to use ParentPay to pay for these. Everyone already has an account set up. If you need any help or advice please speak to one of the office staff who will be glad to assist you. The building expansion project will continue over this academic year in order to build six new classrooms and extend our hall. Unfortunately during this period there will be some amount of disruption. We hope that you bear with us through this. Firstly, there will be limited parking on site. This means that staff may have to park in the local roads which will limit the parking available for parents and carers. 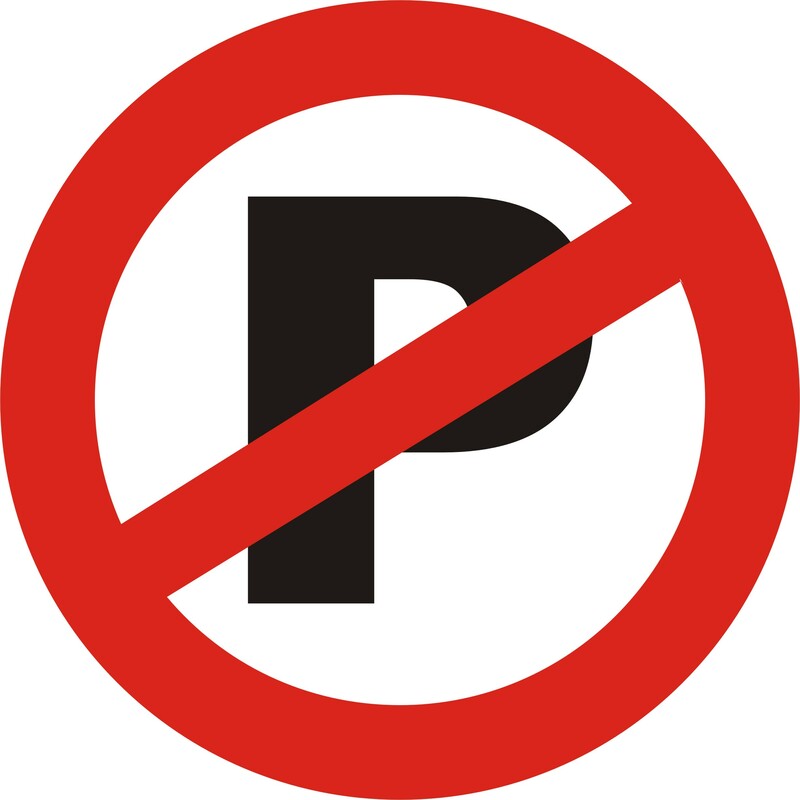 Also, due to a serious incident in our car park at the end of last term we will be closing the staff car park from 8.30am – 9.15am every day. Staff will also be on duty to ensure that parents and families park and drop off their pupils in a safe and responsible manner at the Dinsdale Gardens school gate. For those parents who have mobility issues or are bringing children to school with mobility issues, we would ask that you arrive before 8.30am. If you arrive after this time we will not be able to let you use the car park. For the duration of the building work there will be limited access through this entrance. Our normal gate has been replaced with a fairly narrow doorway, unfortunately there may not be enough room for a double buggy through this entrance. This will be open from 7.30am – 9.00am and 2.45pm – 3.30pm only. If you need to gain access to school outside these times you will need to use the Dinsdale Gardens gate. This will include parents and carers collecting and dropping off to the Nursery and those picking up from after school clubs. We will have limited playground space during the building works. Children will be sharing the field and the Key Stage 1 playground. We will not be able to keep uniform in stock at the moment due to restricted storage in school. Therefore, we ask that everyone orders their uniform online from Wovina who will deliver to your home free of charge. We appreciate that this is going to cause some disruption to all of our school community and we apologise. However, once the work is completed we will have greatly improved school facilities which will to the benefit of us all. Is there building going on for a playground? 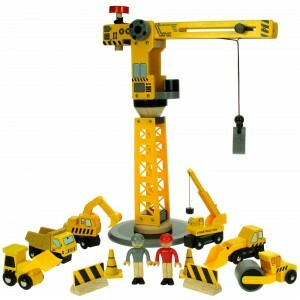 There is building work going on to make the school bigger and to build a new playground.